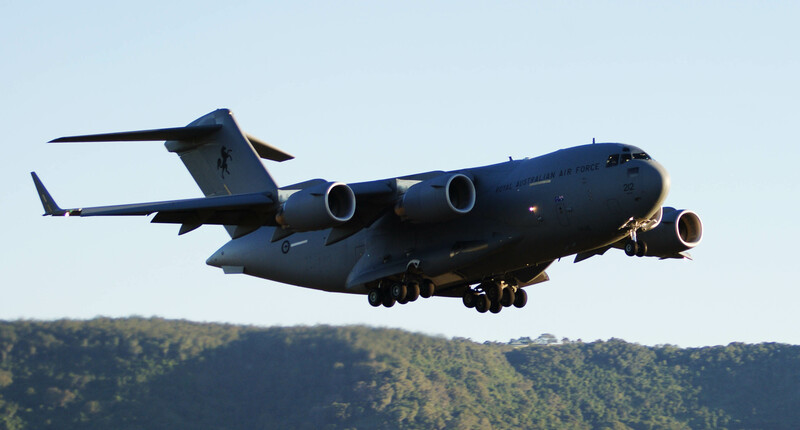 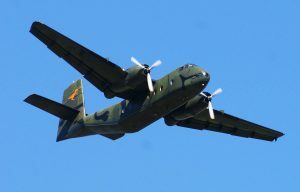 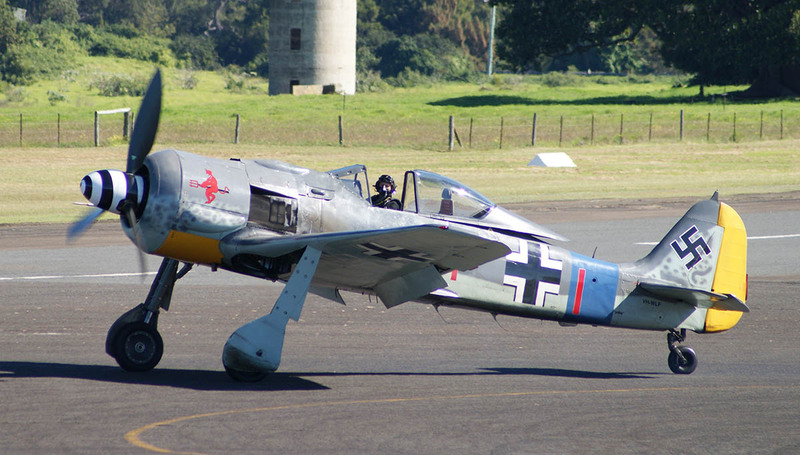 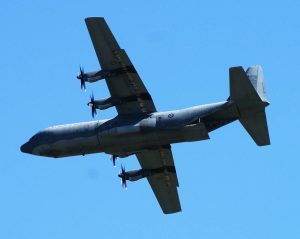 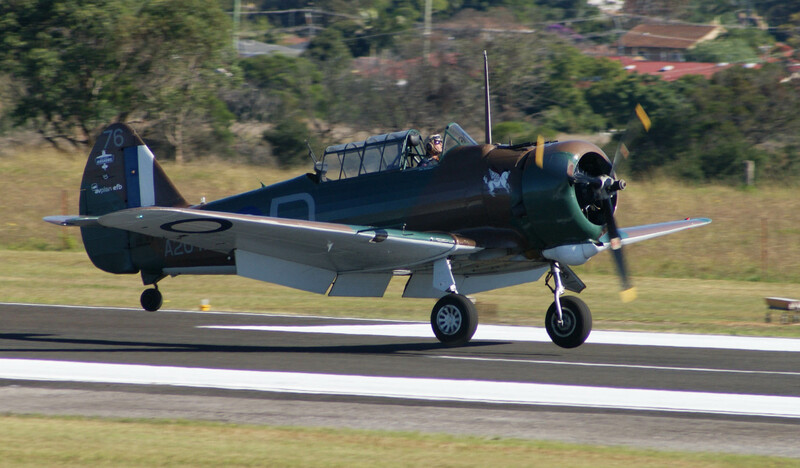 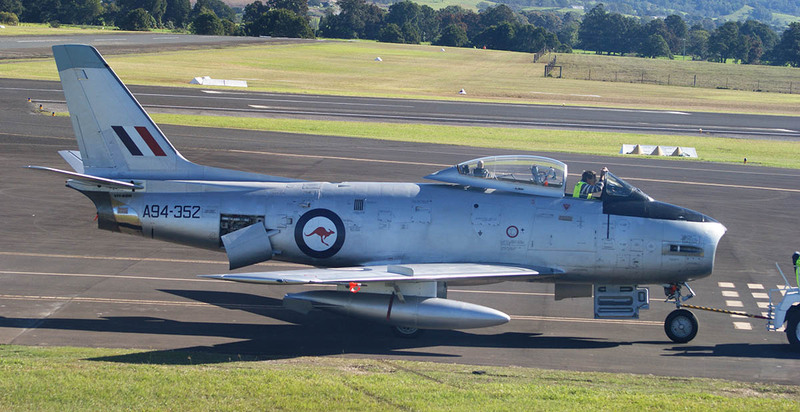 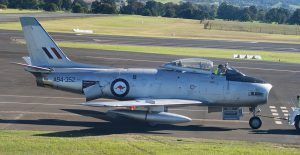 Wings Over Illawarra a huge success. 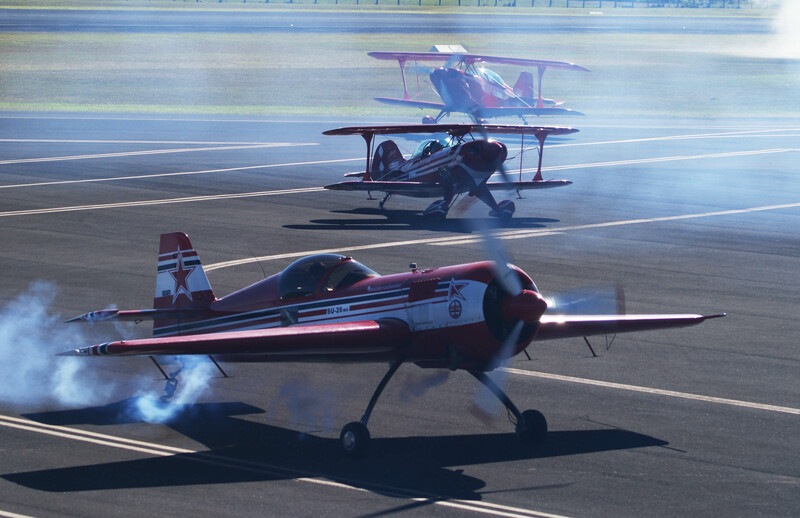 HomeEvents & ActivitiesWings Over Illawarra a huge success. 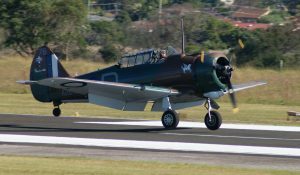 A crowd of more than 30,000 enjoyed fine weather and the spectacle of warbirds, precision aerobatics and the best the RAAF had to offer at Wing Over Illawarra. 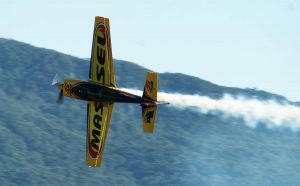 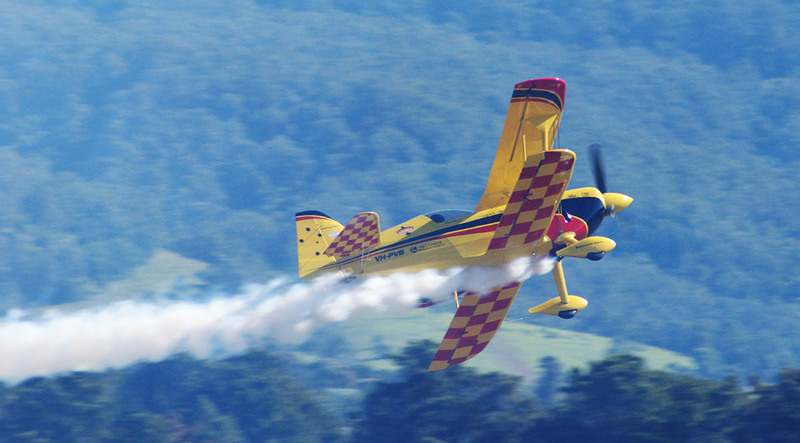 Organisers Mark and Kerry Bright are to be congratulated for putting on such a great event that showcased the best Australian airshow performers flying in the beautiful natural amphitheatre that surrounds Illawarra airport. The show marked the debut for the AOPA Freedom to Fly team, which enthralled the crowd with its precision formation aerobatics. 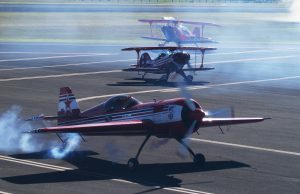 Look out for the 2018 event. The HARS Caribou flies by. 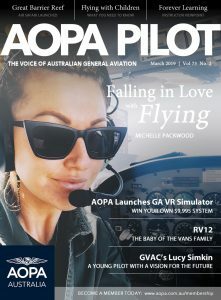 The AOPA Freedom To Fly team taxy back. Pics: Steve Vissscher. 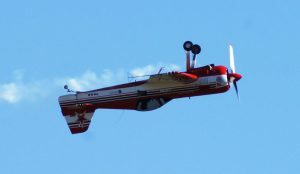 Plane Crazy Down Under. 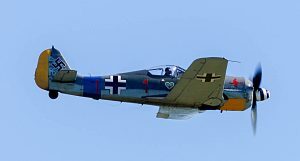 Mini Turboprops soon a reality.